This is your journey to success in endurance events. To excel in this sport takes knowledge, desire, and foresight. Not necessarily the highest physical strength, but consistency in preparation. 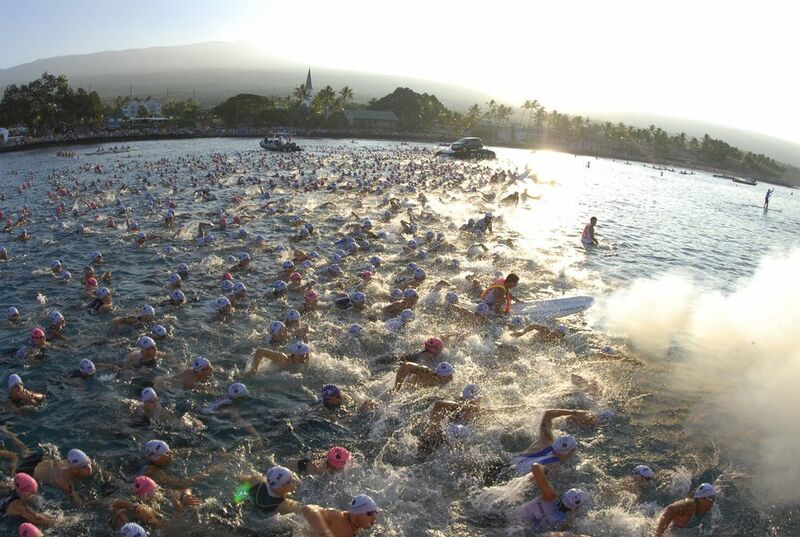 Whether it’s a marathon, long course triathlon, or Ironman, there is a common denominator amongst all of us. Its not the hours upon hours of training, not the endless effort to perfect our physique in preparation, not the subtle differences in nutrition strategy, or differences in age. It’s simply the will to succeed. Uwe Ropstorf is M50 Champion, Ironman Frankfurt European Championships with his staggering 9:06 performance! Dave Ciaverella M50 5th Victoria 70.3, 4:52. Judd Rench M35 7th Canada 70.3, 4:46. Justin Jablonowski M35 7th Ironman Canada, 10:27. Bob Rakoz M55 8th Ironman Canada, 12:08. Eric Stimach M50 4th Steelhead 70.3, 4:49. David Lowe, M70 takes the USAT Duathlon National Title in Bend, Oregon! Uwe Roepstorf continues his European reign with his M50 Champion finishes at Barcelona and Kraichgau 70.3 races over a 3 week period! As of June, Summit Performance Racing has 5 Qualifiers for 2017 70.3 World Championships (David Lowe, Stacey Murphy, Justin Jublonowski, Uwe Roepstorf, David Ciaverella). Dave Ciaverella qualifies for Xterra World Championships in his first Xterra and Mountain bike race, Xterra SE championships Oak Mountain. Congratulations to Summit Performance Racing Team! Division IV Champions (181 teams), in the World Triathlon Corporation 2014 Team Competition.